2013 will be my 24th year working as a reader at Bristol Renaissance Faire. The Bristol Faire has a reputation as being the top renaissance faire in the country. 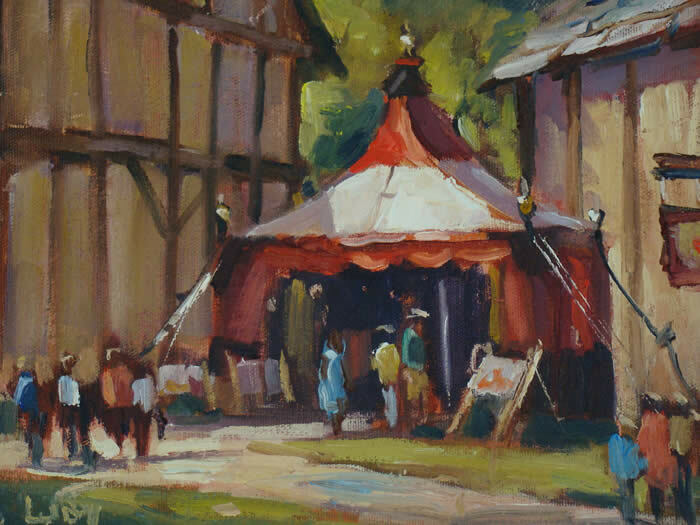 The Faire is open weekends from July 6 through Labor day from 10:00 am to 7:00 pm. You may pre-book an appointment with me at the Renaissance Faire by phone or email. Let me know what day you are coming to Faire and what time you would like. Come visit me at the Faire. Look for the brightly colored red and yellow tent. My well-trained staff will be happy to help you.